HF / Forums - Pan - 'Pixel Pusher' out 8/4/19 on Reincarnations Recordings! HarderFaster Forums >> Tunes and Tracks >> Pan - 'Pixel Pusher' out 8/4/19 on Reincarnations Recordings! Pan - 'Pixel Pusher' is coming out on the 8th April 2019 on Reincarnations Recordings! 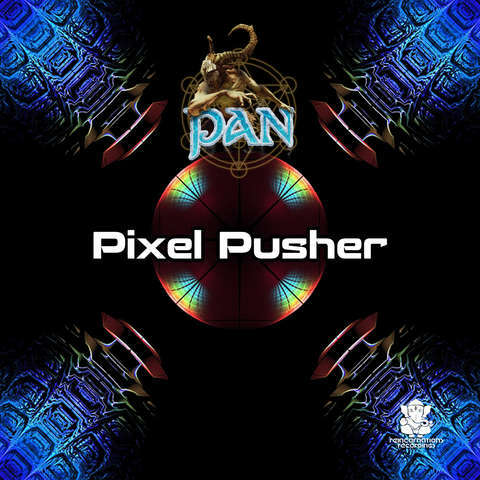 Pan is back with his next explosion of psychedelic madness - 'Pixel Pusher'! This track kicks like a mule from the start - with fierce percussion and a driving bass line - all succinctly merged with floating grooves and hypnotic lines! A killer track which infiltrates your soul & lifts your spirit to another dimension!